Escarole is a salad green that is appreciated for its delicious leaves and for the ease of its growing and its hardiness. Escarole is often grown in summer and fall, but it can also be sown earlier for a harvest in spring. It is then sown under shelter in rows from February to October. Starting early is possible, but you’ll need to protect your seedlings from the cold with cold frames, garden cloches or tunnels. As for summer sowing, know that escarole loves staying cool to develop well. 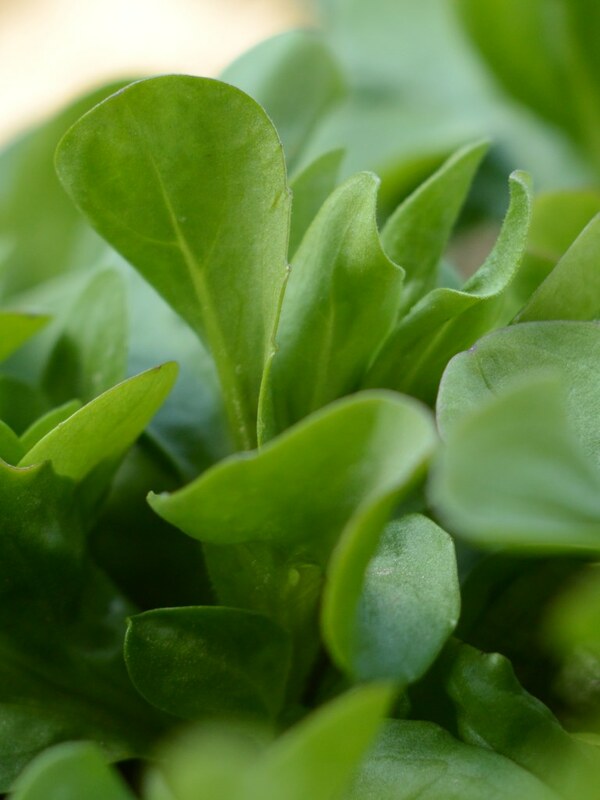 Spring escarole: sow in a nursery in February or March. 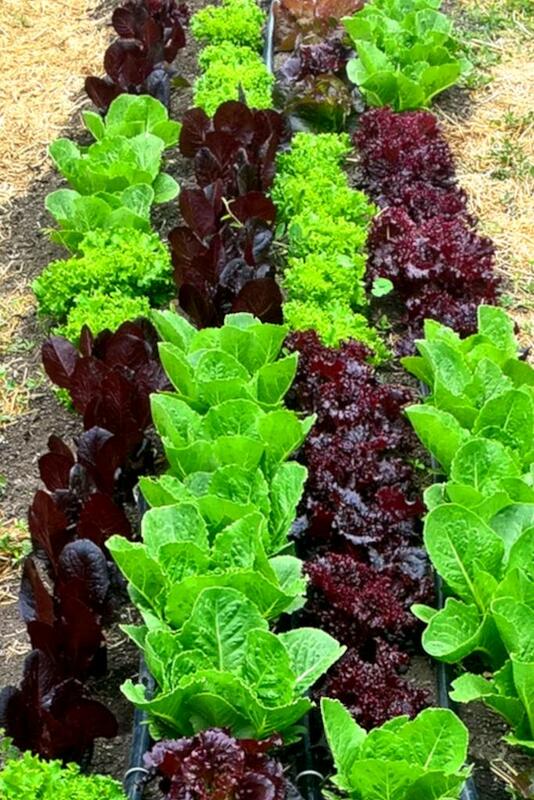 Summer escarole: sow directly in the plot from April to June. Fall escarole: sow in situ from May to June. 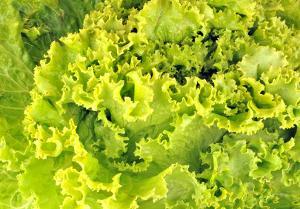 Winter escarole: sow in a nursery from August to October. Did you know that escarole is perfectly suited to growing in pots or garden boxes? You’ll be able to savor it directly from your balcony or terrace. If you wish to avoid the seedling stage, it is often possible to purchase your escarole in a nursery pot, ready to plant. Space each escarole 12 inches (30 cm) apart and water regularly. As soon as the escarole is large enough, it is important to blanch it. Blanching the escarole will remove the bitterness from the leaves before eating. Keep watering if you feel your escarole needs water. It is best to blanch only as much as you need to harvest, because once blanched, escarole won’t keep for very long. Escarole resists very well when the first colds hit, and will thus last deep into fall. After having forced (blanched) them, harvest your escarole by cutting them off at the root crown. Escarole is one of the most hardy lettuce-type greens. It is possible to harvest escarole all season round, and even during winter. However, protect your escarole before the first frost spells if need be. As soon as the cold hits, protect your seedlings and plants with a small greenhouse, a tunnel, or any other device that will help your escarole grow even though temperatures are below freezing, providing as much light as possible. A sub-species of endive, escarole is rather easy to grow. Escarole doesn’t require much care during its entire growth phase, except for light regular watering. An annual belonging to the Asteraceae family, escarole doesn’t deliver very energy-laden nutrition, but contains high amounts of potassium and facilitates digestion. In a nutshell, remember that escarole is easy to grow and boasts high nutritional content: great assets for any gardener! Stage escarole sowing dates and varieties to produce escarole almost all year long.